Our New Jersey TAM course provides servers, staff, and managers the knowledge needed to supervise the sale and consumption of alcohol in a safe, professional, and practical manner. 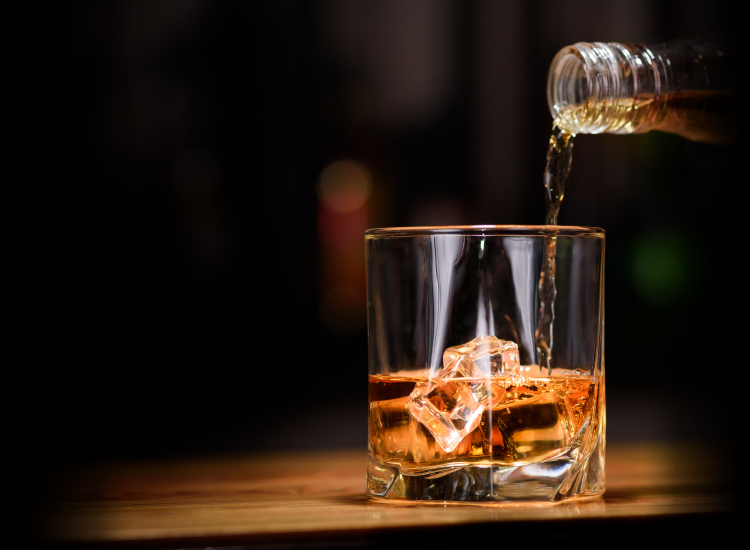 From waiters to bartenders to servers, selling and serving alcoholic beverages comes with everyday risks and challenges. Equip your team with the skills and the techniques they need to safely and responsibly overcome these challenges with New Jersey alcohol server training from TAM. Though alcohol server training is not required in New Jersey, having the skills and the knowledge presented in our course is beneficial to your servers and staff. By completing our training, your staff will have a better understanding of how to responsibly sell and serve alcoholic beverages while maintaining a safe, controlled environment. Intro and Pre-Test: An introduction to the course and brief test of pre-course knowledge. Laws and Ethics: Legal responsibilities related to handling alcohol. Clinical Effects of Alcohol: How alcohol affects the consumer. S.I.R. and M.A.A.M. : Preventing and handling customer intoxication. Preventing Underage Purchase and Consumption: Recognizing false identification and dealing with underage drinking. Disturbances: Dealing with disruptive consumers in the workplace. Laws and Regulations: Legal restrictions and rules pertaining to alcohol consumption in New Jersey. Encourage professionalism and ethical conduct in persons who sell and serve alcoholic beverages. Teach servers and management to effectively monitor and respond to customer intoxication and methods to prevent intoxication. Teach methods to maintain safety and control of the environment as well as good customer relations while responding to alcohol-related incidents. Identify federal, state and local laws relating to alcohol sale. Through our course, you and your employees will learn how to accurately identify false identifications, prevent the sale of alcohol to minors, understand how to maintain a safe, controlled environment, and more. The goal of our alcohol server training is to provide your hospitality staff with the education and resources they need to professionally and ethically manage the sale of alcoholic beverages in your establishment.